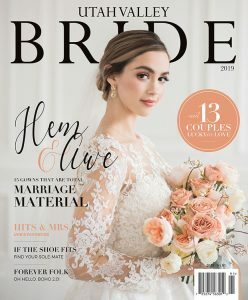 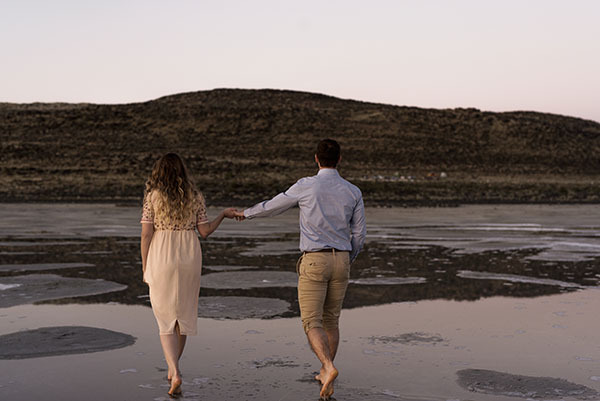 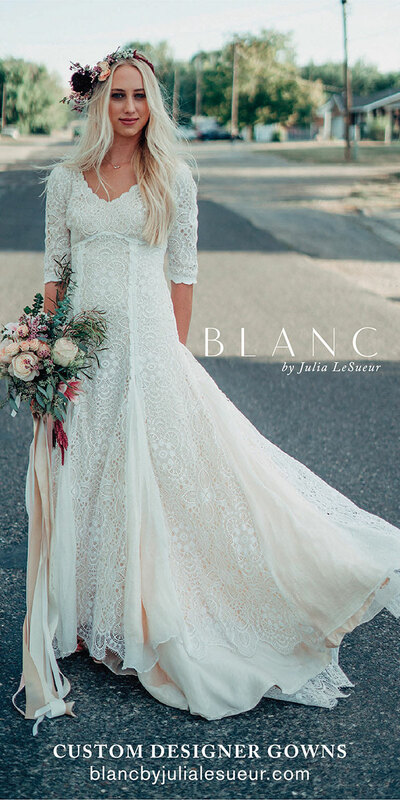 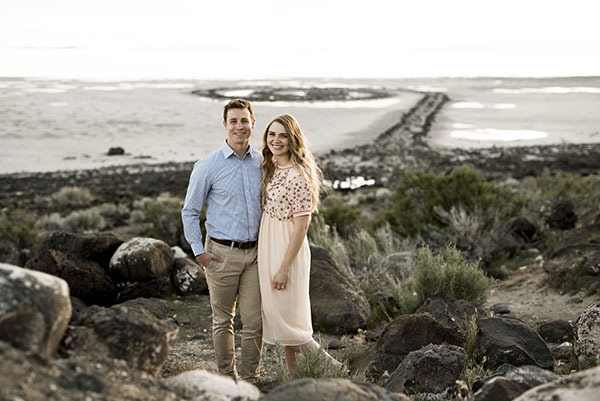 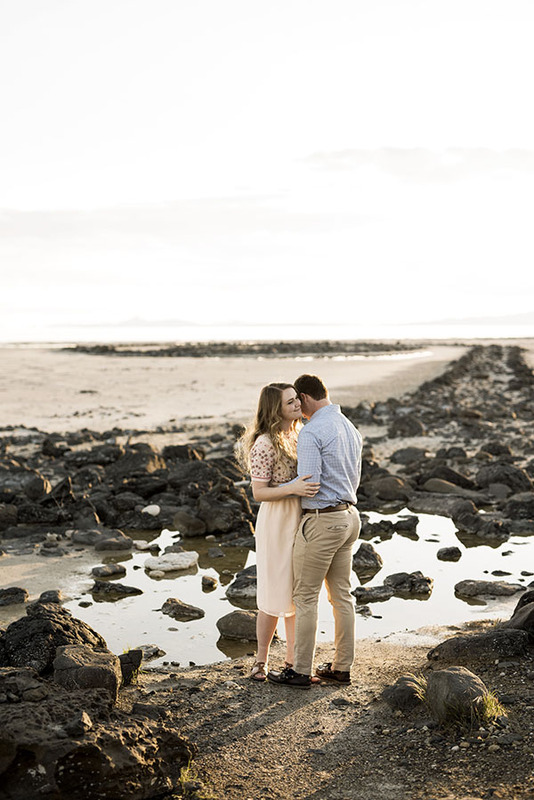 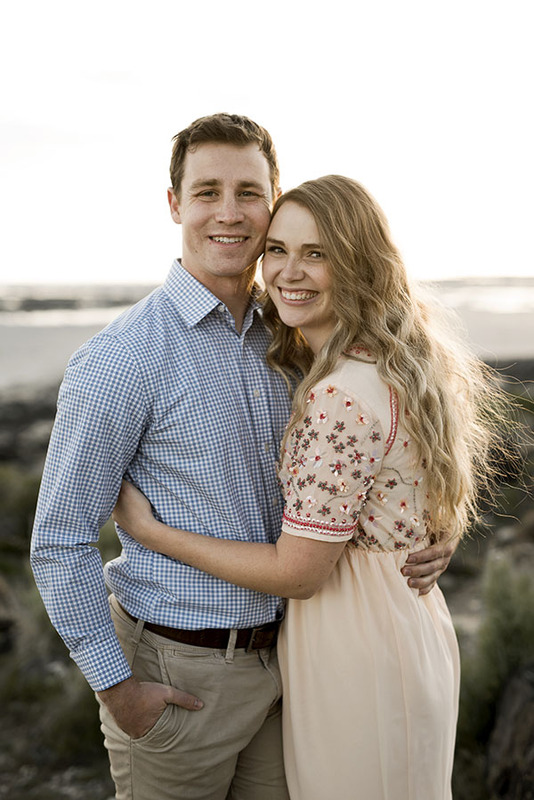 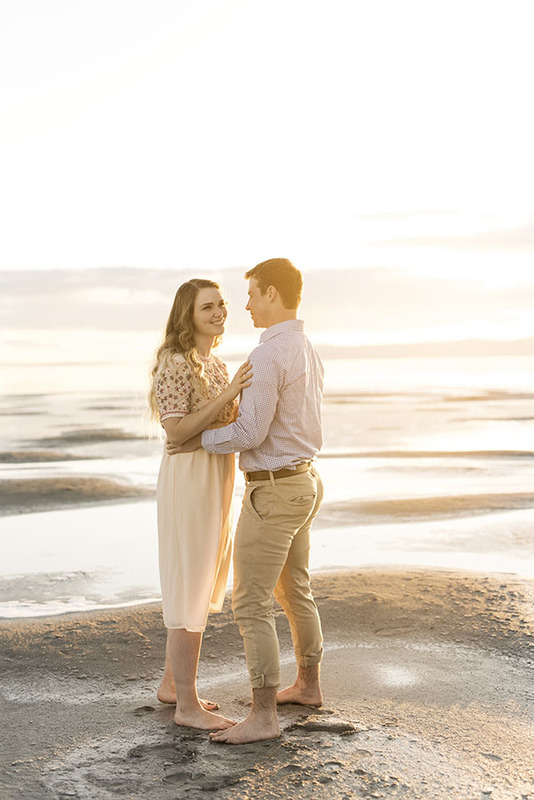 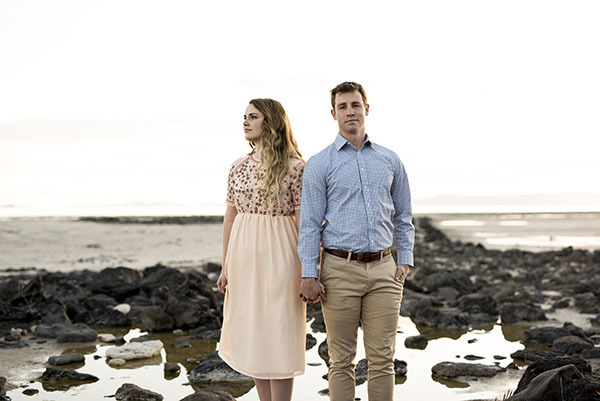 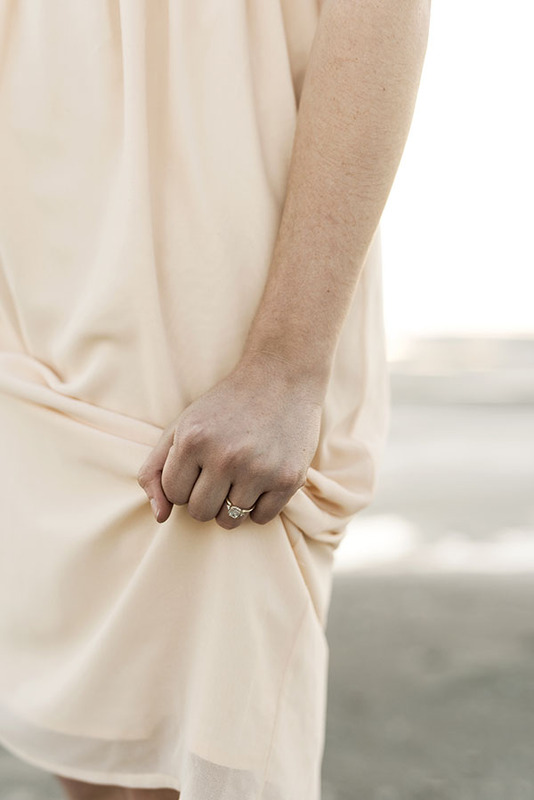 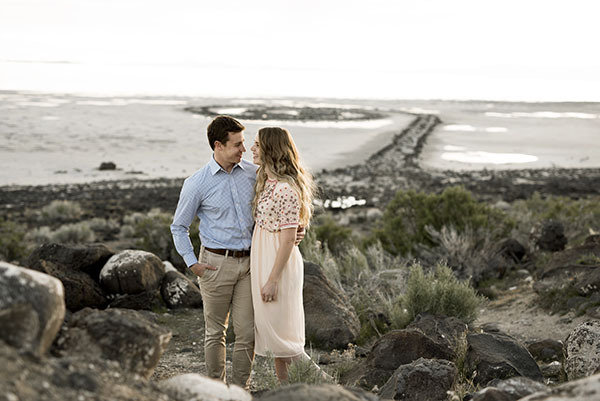 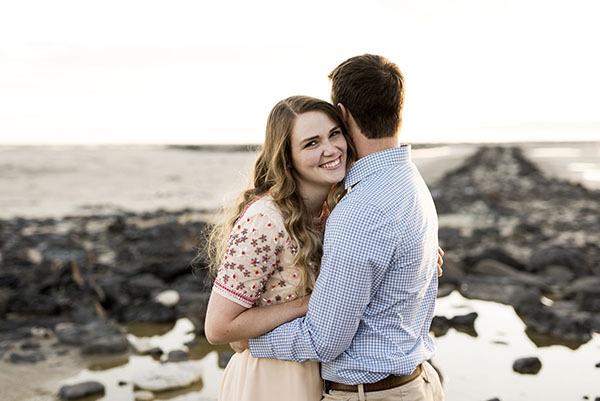 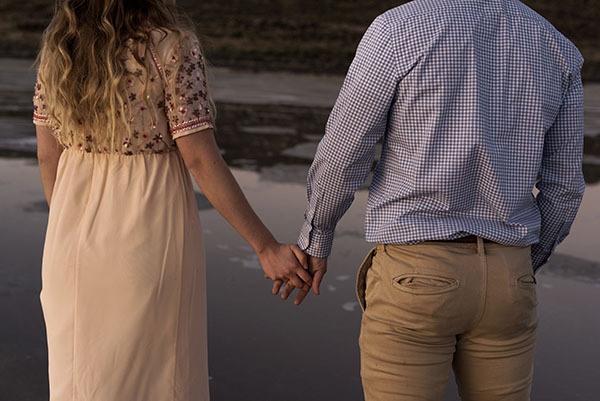 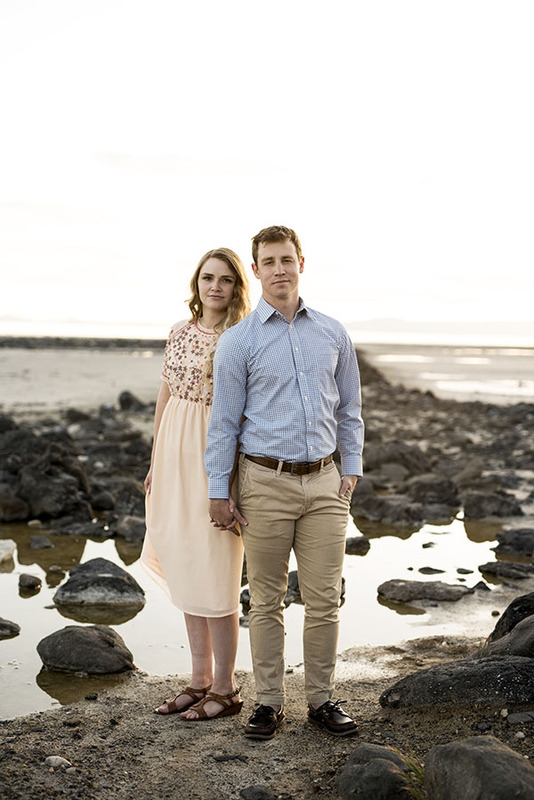 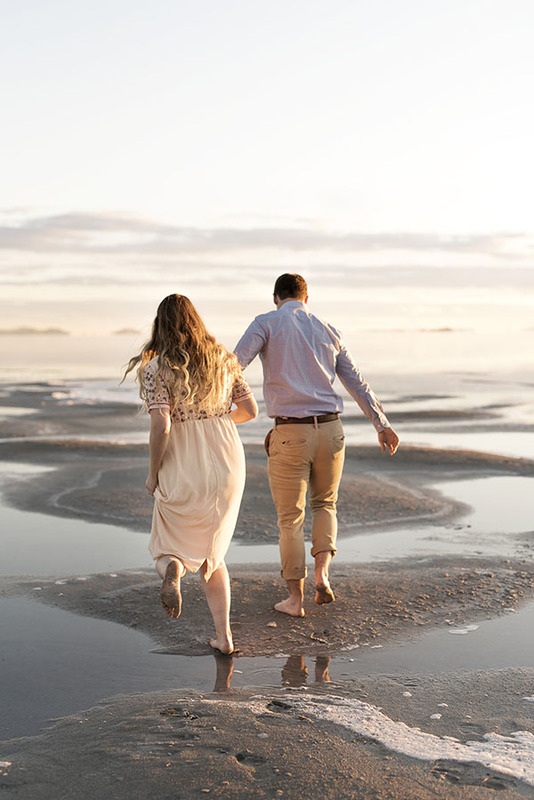 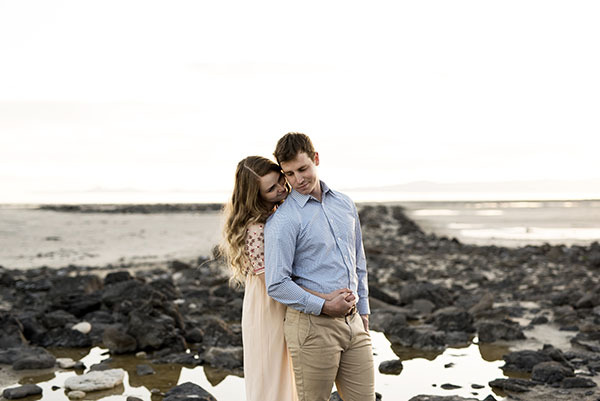 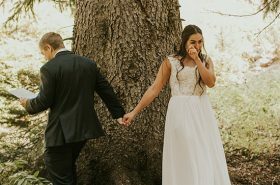 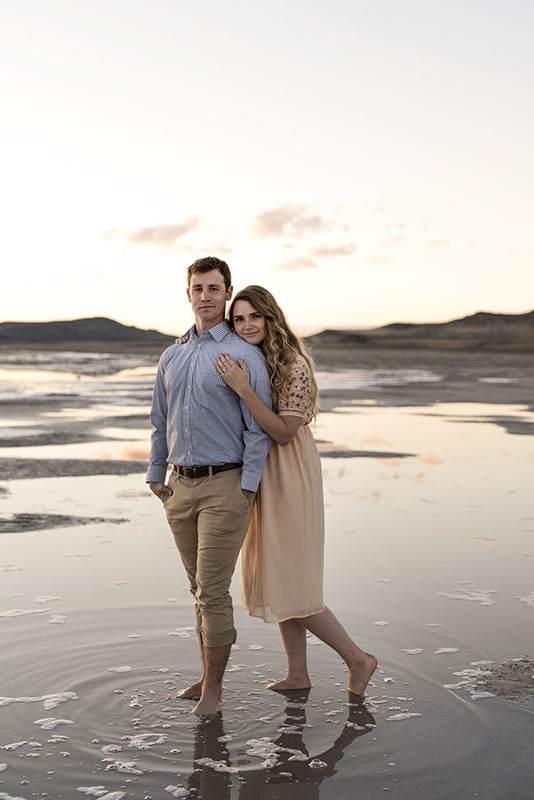 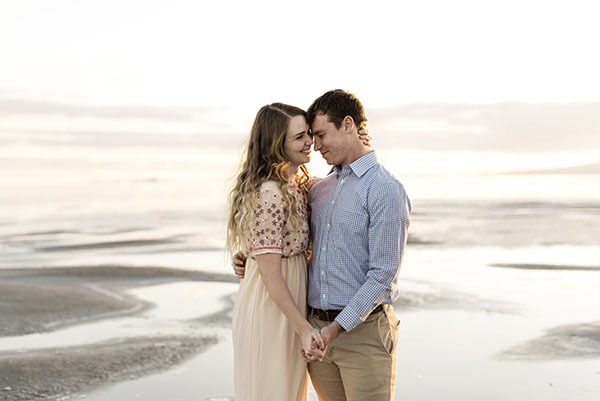 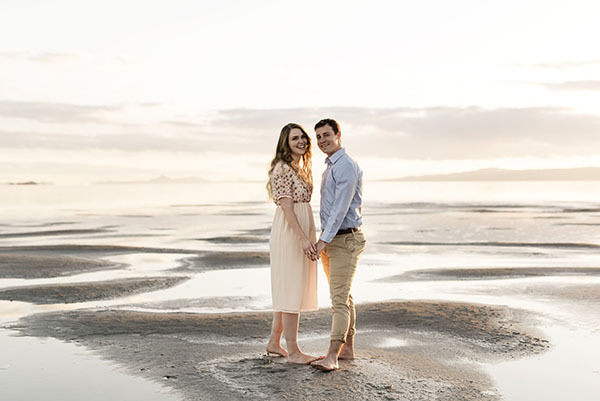 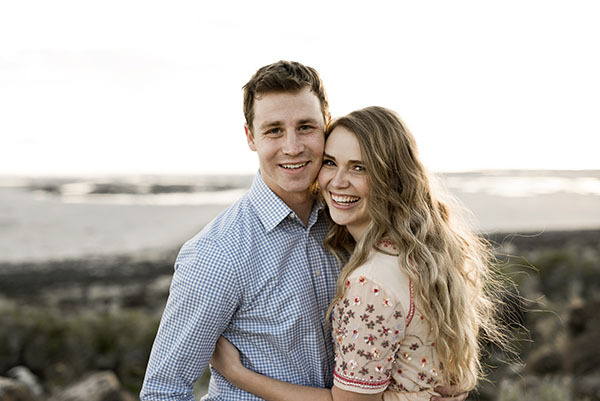 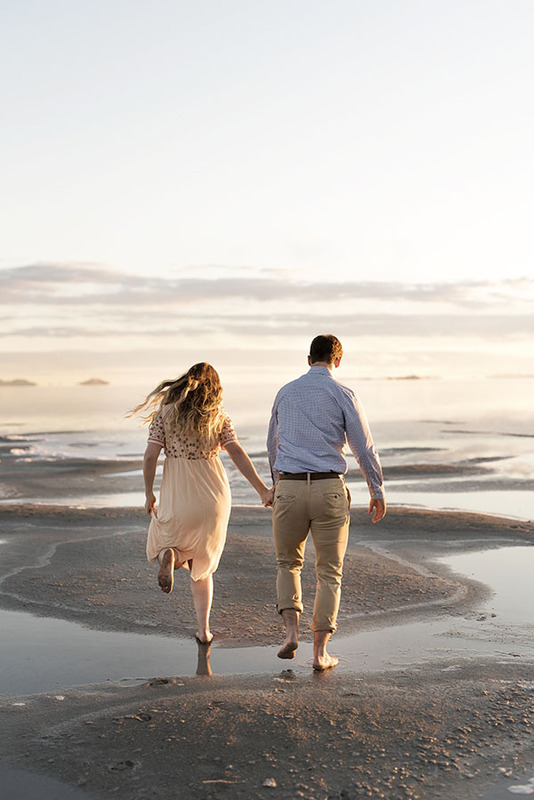 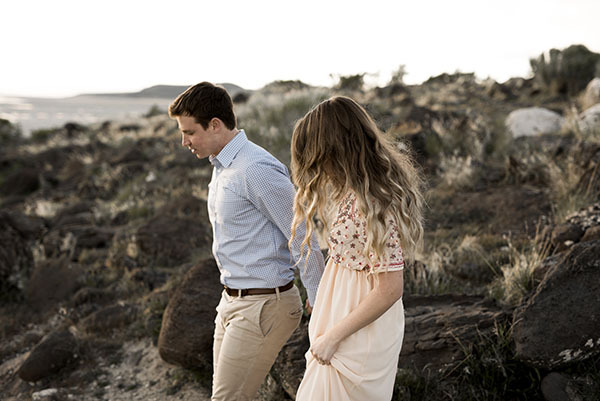 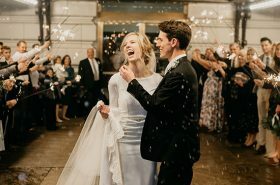 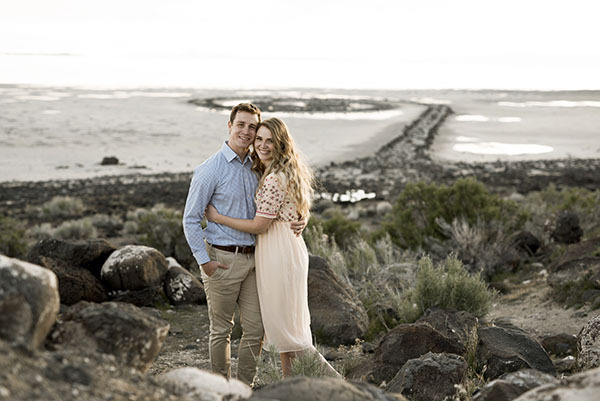 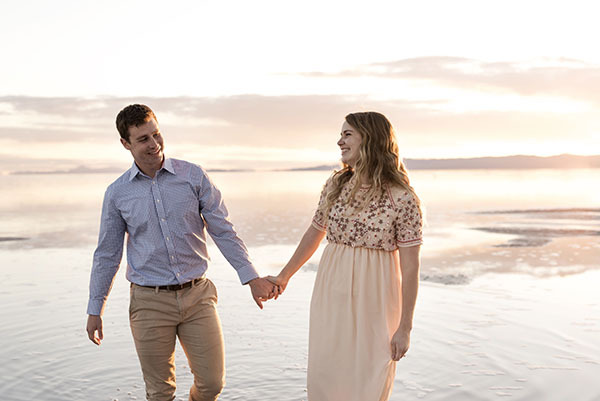 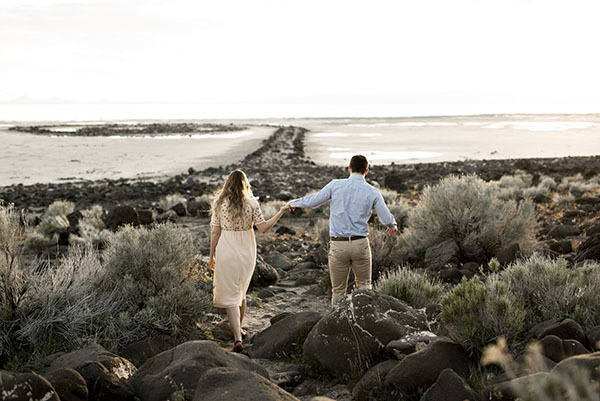 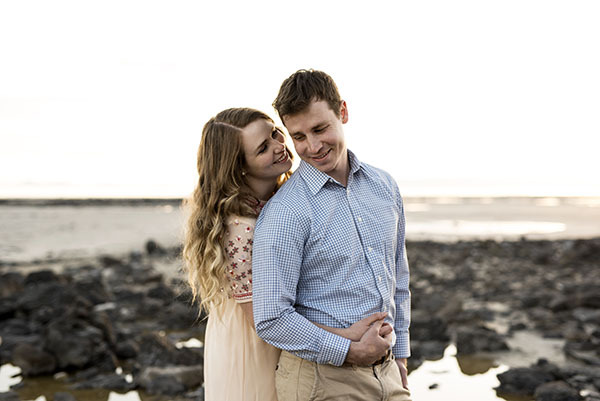 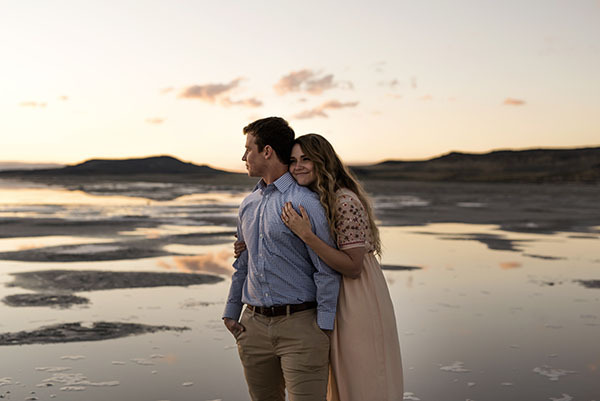 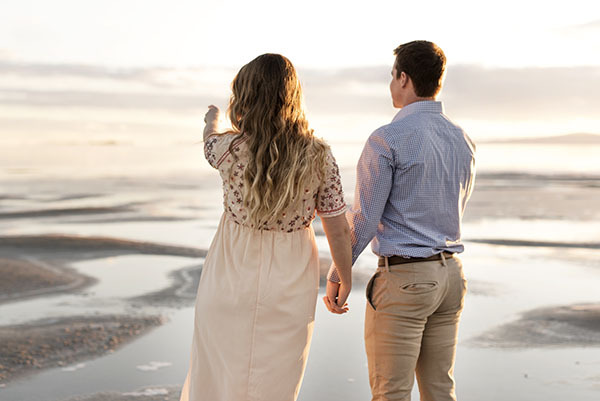 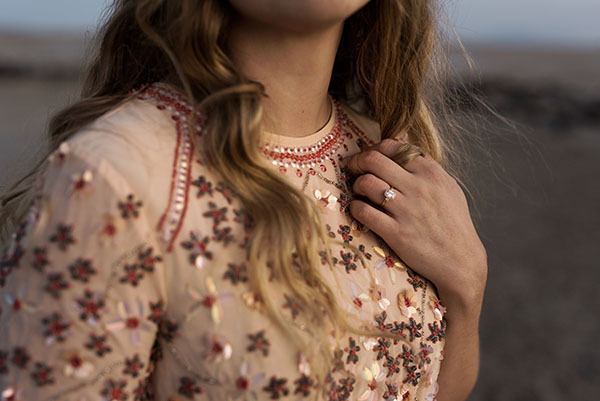 This engagement session is like buttah. 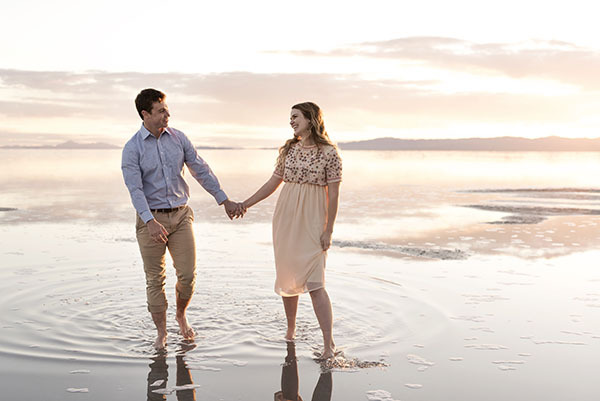 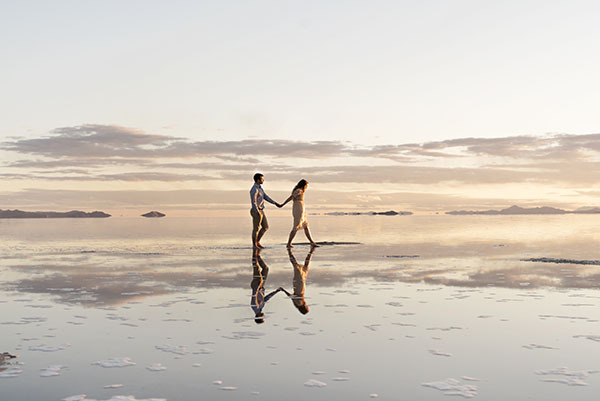 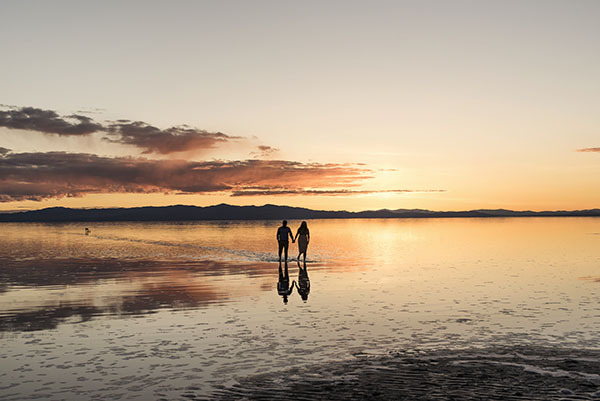 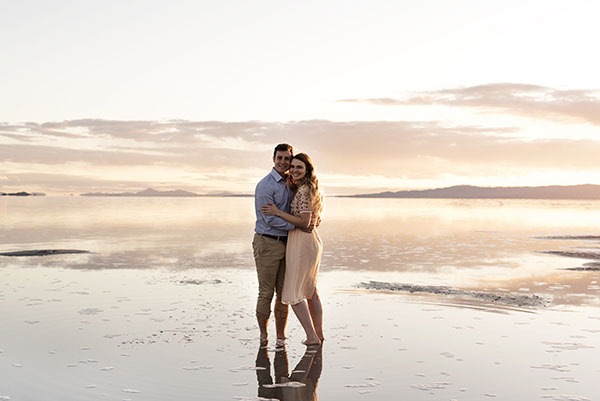 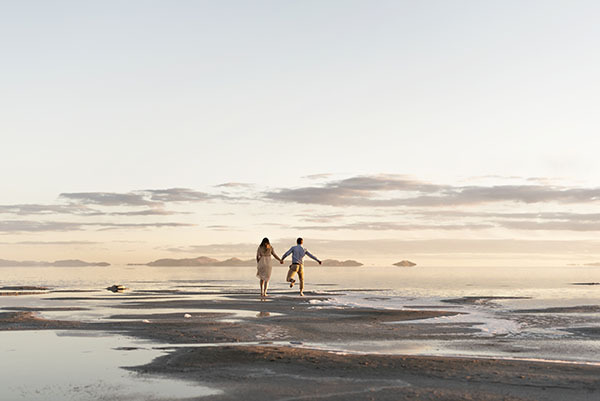 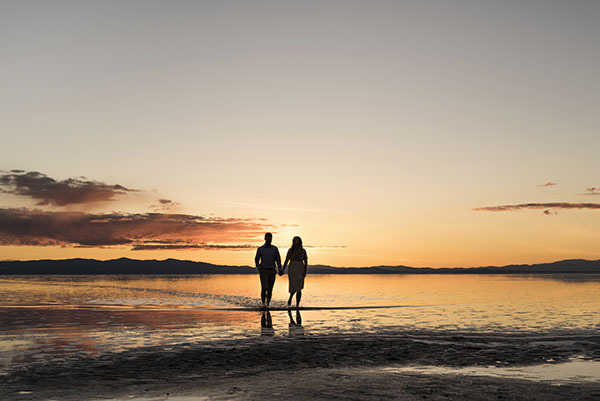 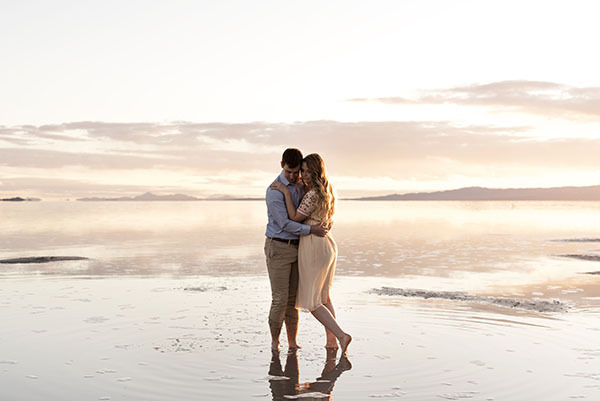 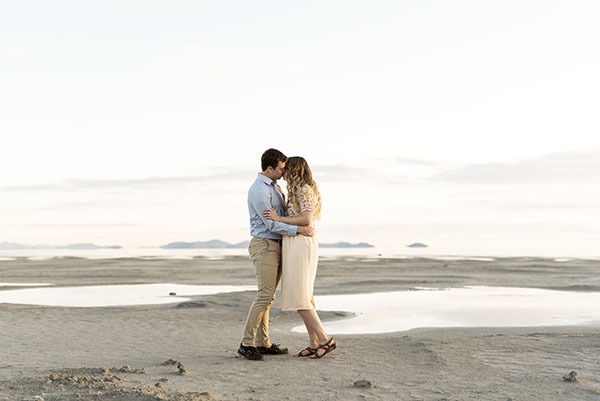 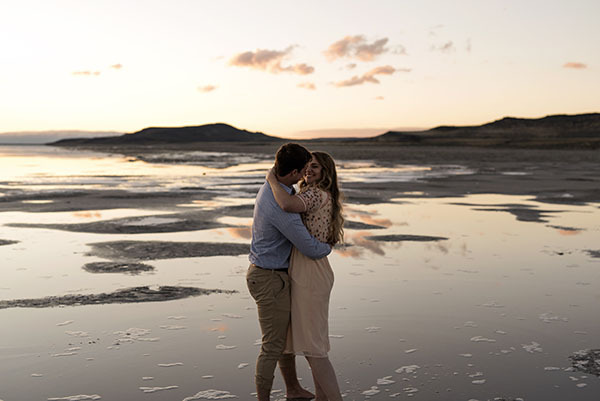 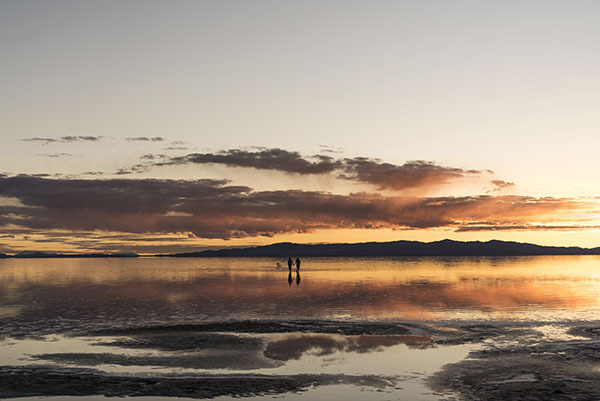 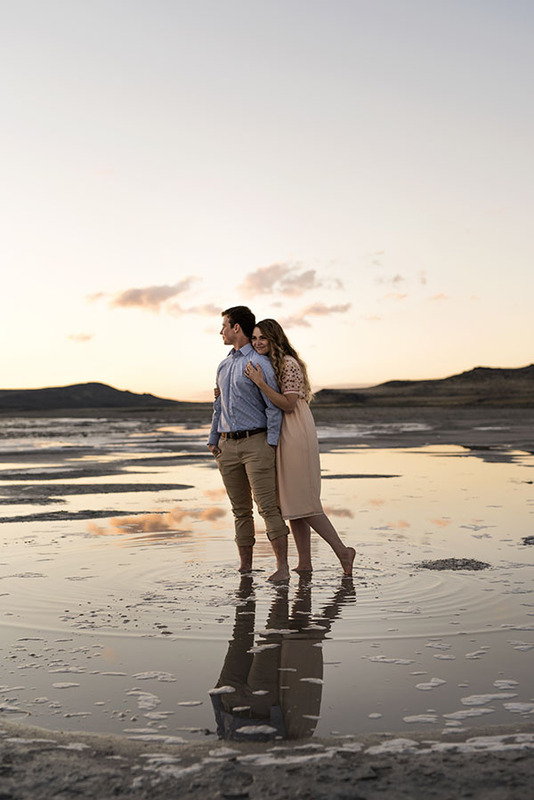 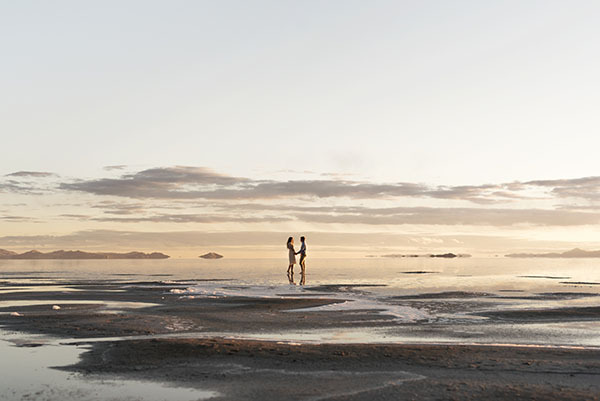 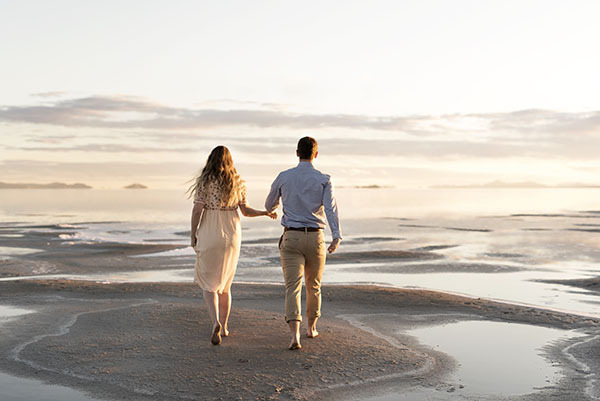 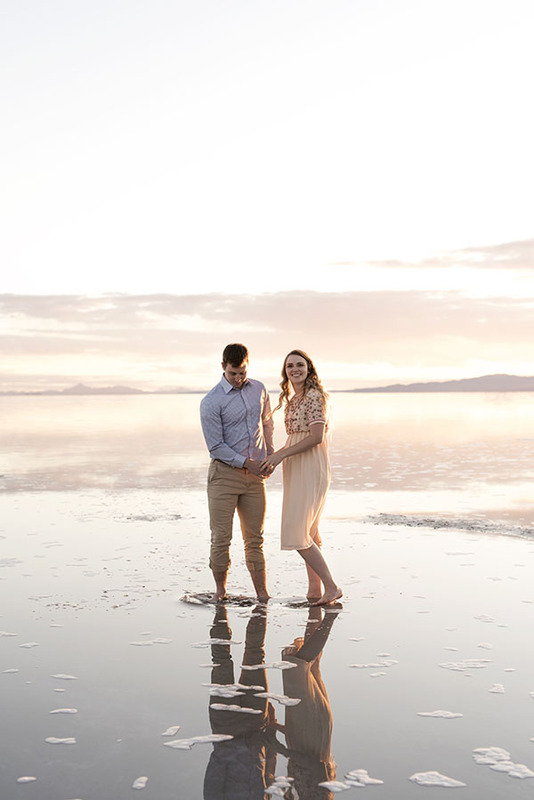 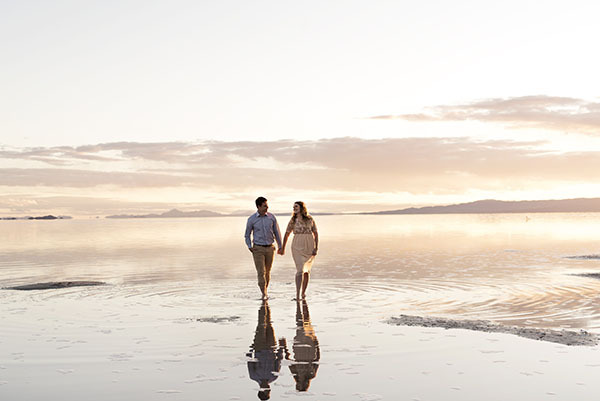 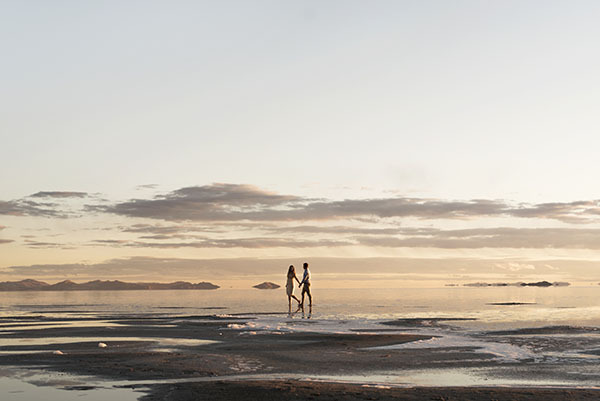 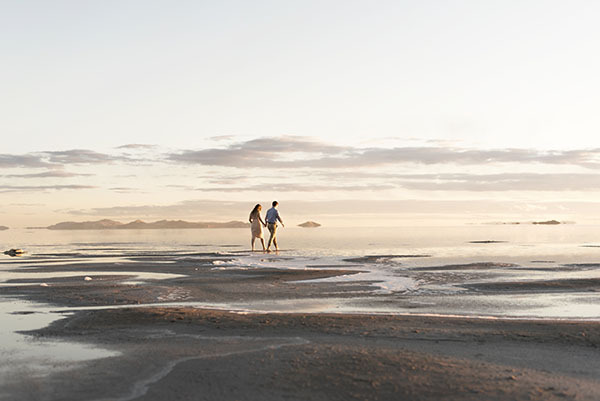 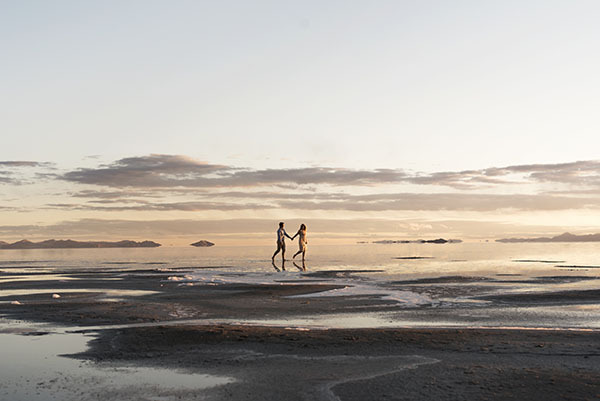 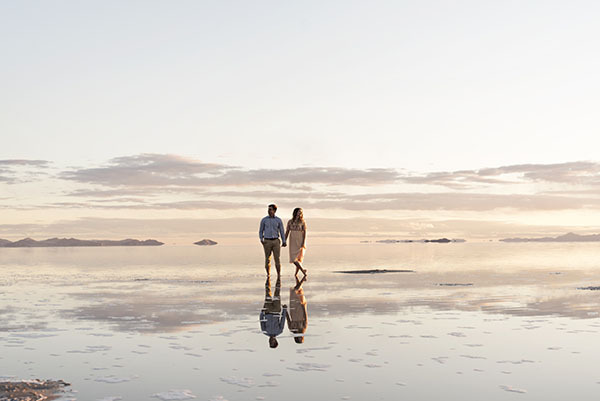 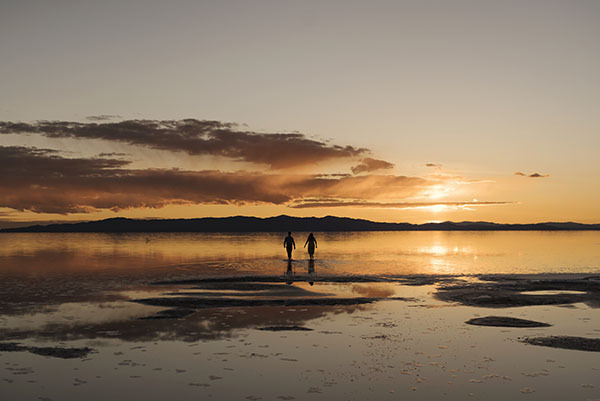 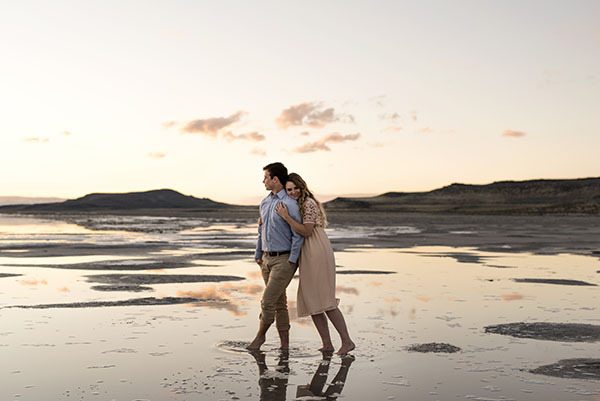 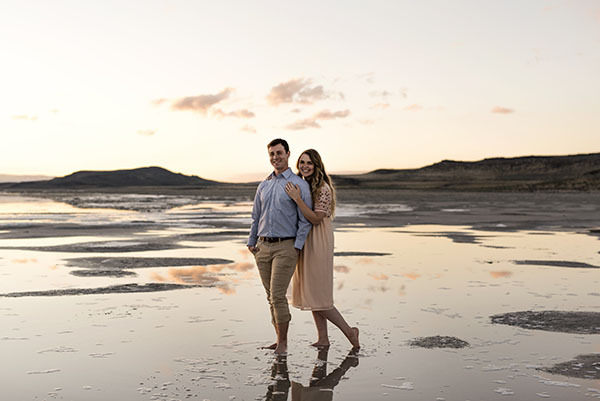 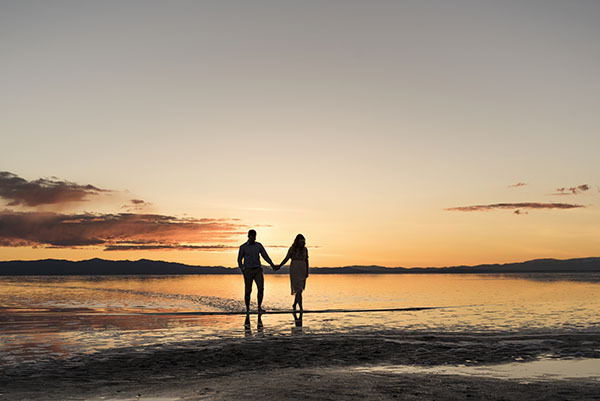 We are dying over the way this sunset dances across the sky, the lake and this couple. 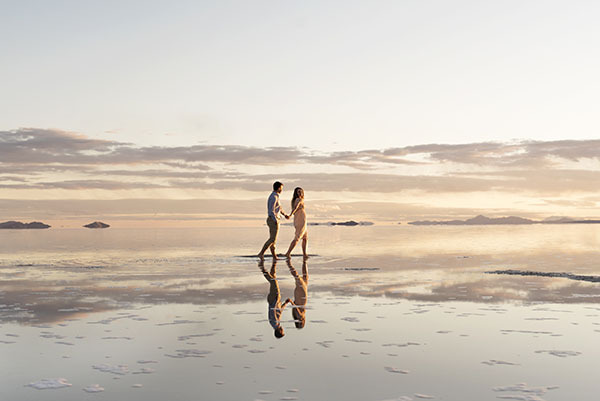 The reflections are riveting, the love is lovely, and the images are sincerely stunning.